The Dalmatian Islands archipelago are made up of a staggering 1185 islands, although only 50 of these are populated. With such a wide variety of islands, this two week route gives you a brilliant variety of both short hops and longer days, reaching everywhere from cultural hubs to secret hideaways! Consider the contrasts: quiet bays, exciting nightlife, traditional markets, modern supermarkets, gentle morning breezes and exciting afternoon sea breezes - the list goes on! Modern marinas are interspersed with century-old town quays and metropolitan meccas are just a stones throw from national marine parks. Sailing in Croatia has something for everyone. Our guide below starts from Split and Trogir but is just as easy to follow from Dubrovnik in reverse. 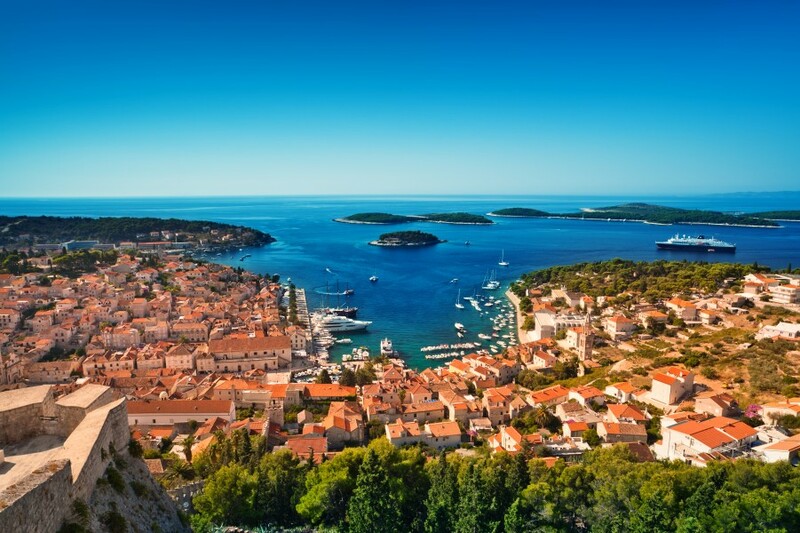 Croatia averages around 2600 hours of sunlight along its Adriatic coastline every year! This means ample opportunity for topping up the tan as you sail along. In summer you can expect a lovely 30 degrees celsius and in May and October is gets down to the lower 20’s. The prevailing wind in Croatia is a north westerly, with an average of a force 4 to 6 during the season. A wind to keep an eye out for is the 'Bora' which is a north easterly that can be a surprise for those who've not checked their forecasts. After a short transfer from Split airport you will complete a quick check-in once you arrive at base. Then you will have a briefing on all your boat's bells and whistles, before you relax and unwind for your first night! 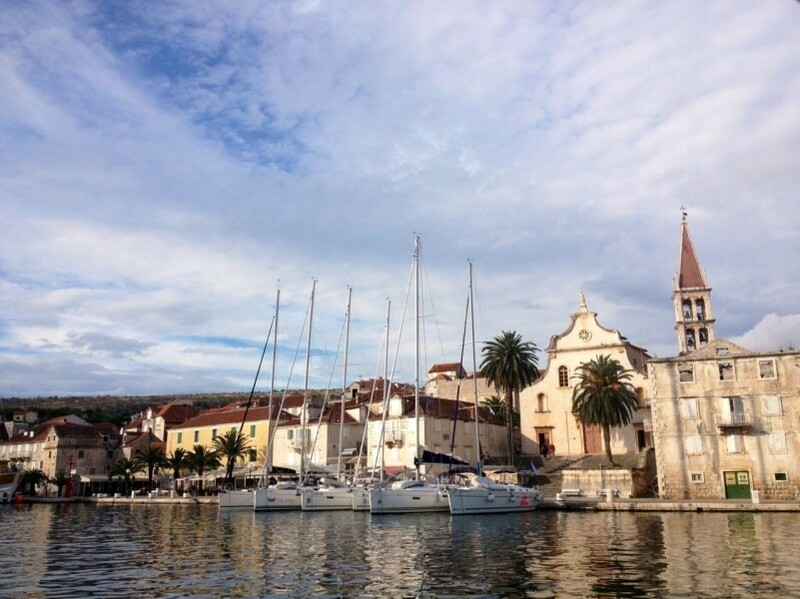 Split & Trogir both have an inredible amount to see and do. 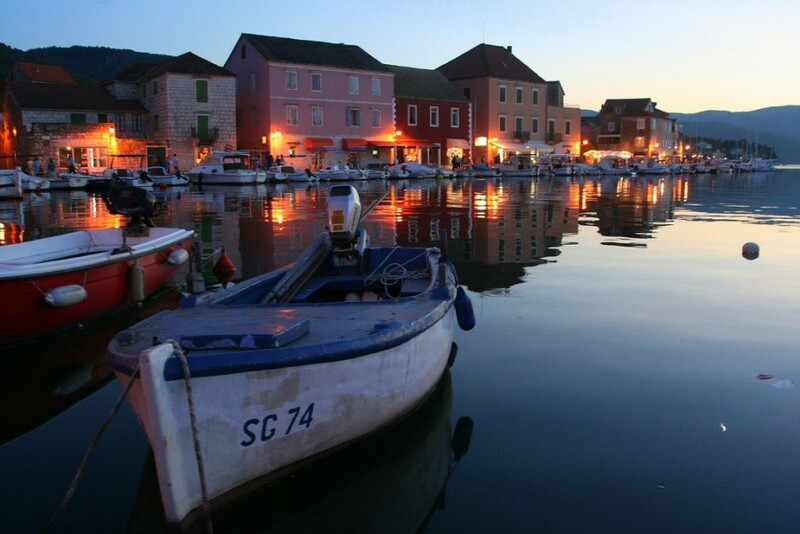 On your first days sailing a great route to ease you in, is heading over to Milna on the island of Brac. This is a very sheltered bay to moor up in with two different marinas to take your pick from! There are also numerous bays and lovely beaches if you prefer to steer clear of marinas and their associated fees. Once you've experienced what Brac has to offer, why not spend the next few days heading south, hopping from island to island? 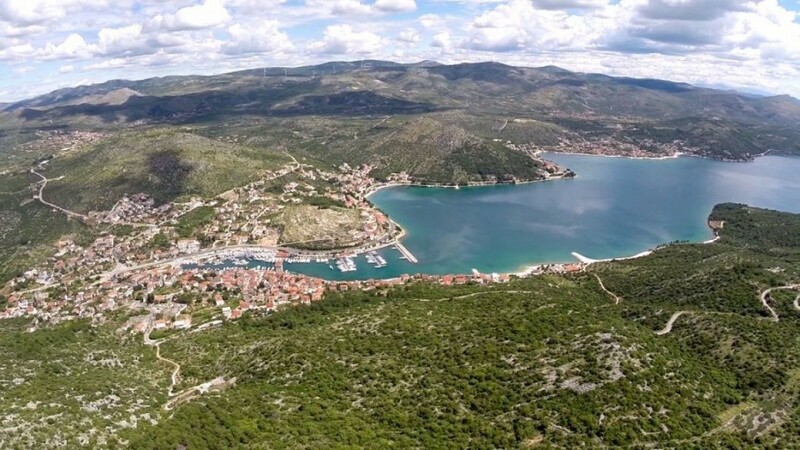 We suggest Stari Grad and then onto Hvar Town on Hvar island - where there is plenty to see - from the well-known fort to the infamous nightlife. This is easily followed by a night at Orebic and then Polace on the island of Mljet. From Milna to Stari Grad is a nice short hop of around 10 miles. 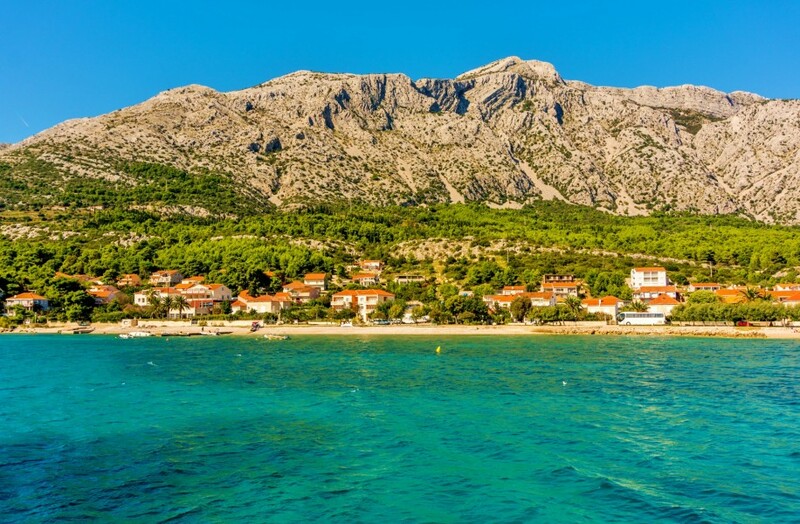 The next day is a slightly longer sail, down to the town of Orebic, which has some of Croatia's most amazing sandy beaches. 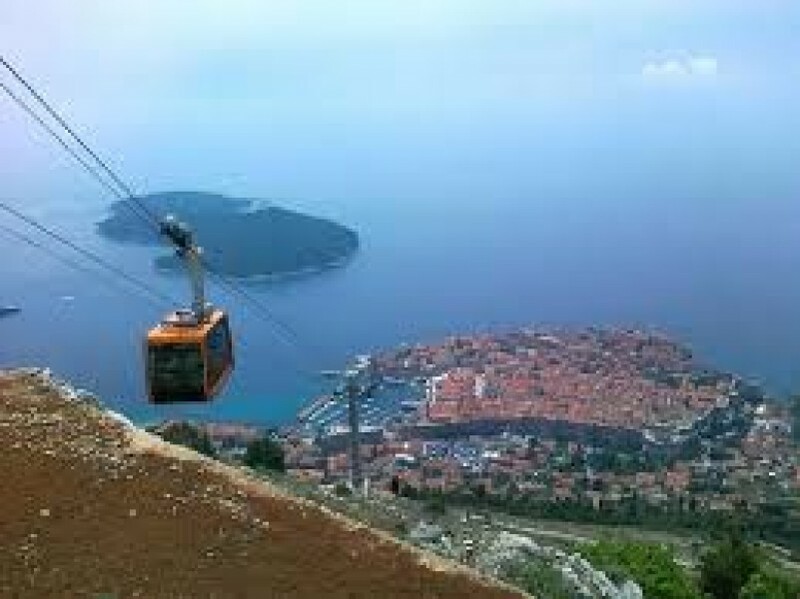 From here, Mt Ilija on Korchula Island, is only a 2.5km sail away. 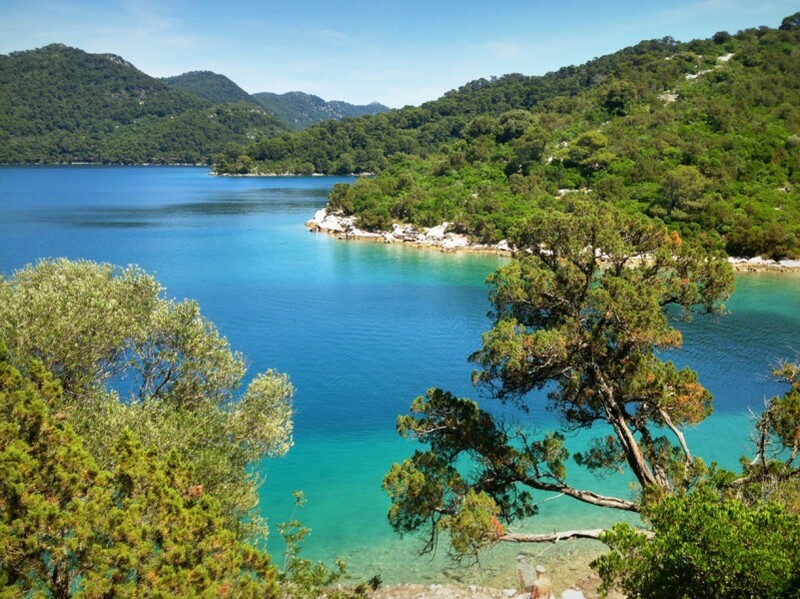 The north west end of Mljet is host to wonderfully sheltered bays including two inland salt lakes - Veliko and Malo Jezero, well worth a visit. 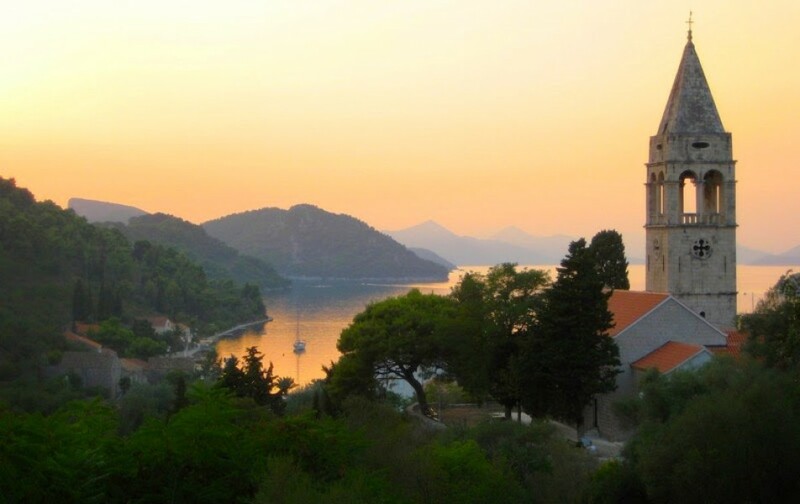 Upon leaving Mljet you can head right down to the southern Dalmatian Islands, stopping off in Slano before reaching iconic Dubrovnik. 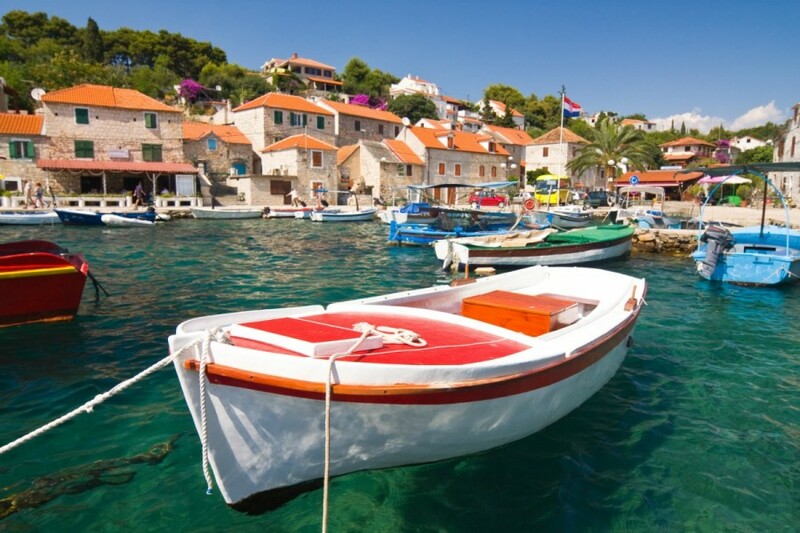 Slano is a typical Croatian town famed for three things; its olives, vineyards and beaches (our kind of place!). 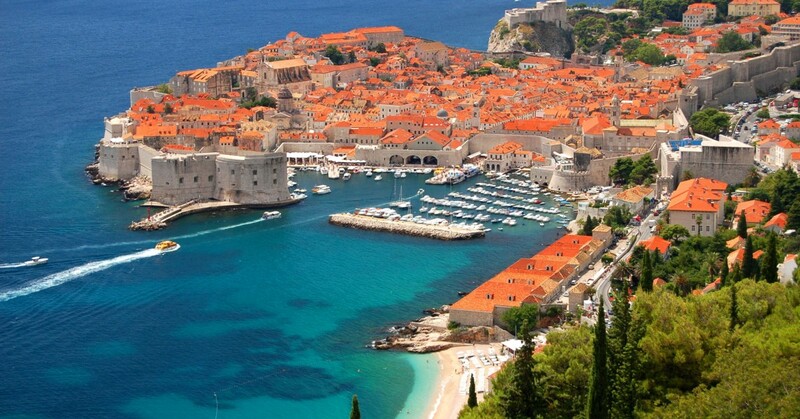 At Dubrovnik, make sure you take the time on shore to stroll around the city's old walls which are truly stunning. Any Game of Thrones fans may recognize this historic spot as the main filming location of King's Landing. After this its time to turn around and start the sail back to Split. 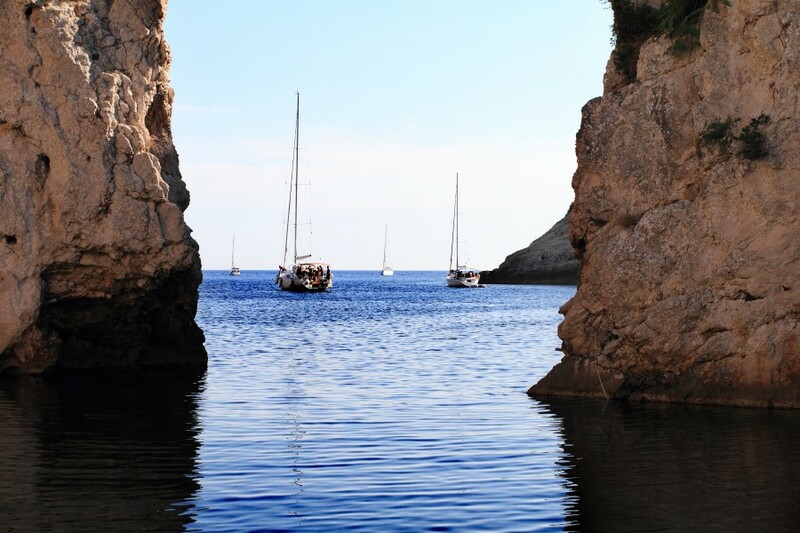 Sipan is a unique looking island, with two limestone crests, making for a stunning backdrop to your sail. Once you're moored up in Mljet, you should venutre over to Pomena which is just over a 15 minute walk to Malo Jezero (the Small Lake) of Mljet National Park. 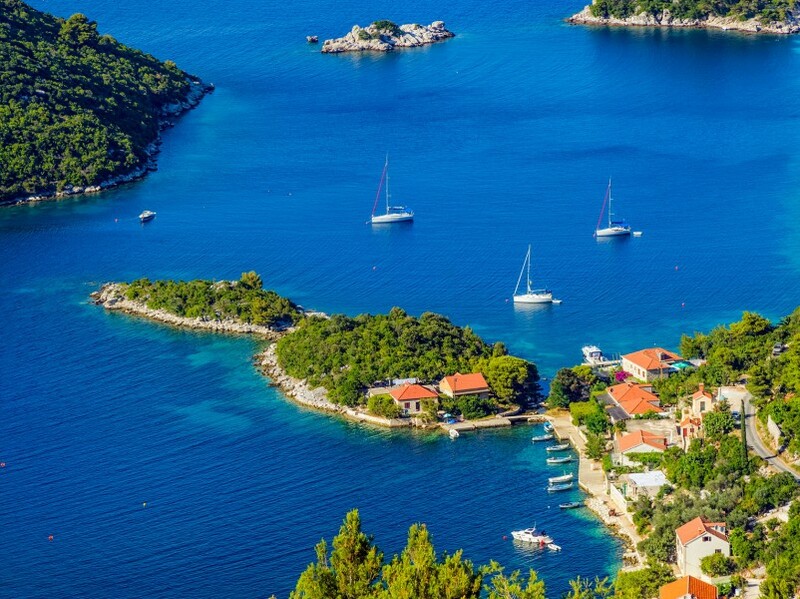 Now you've been to the Elaphiti Islands, you could head west over to Lastovo. Around a 20 mile sail and a popular one if you're looking for a quiet anchorage, away from the hustle and bustle of some busier tourist hot spots. The town of Uble is one for the history buffs boasting a basilica that was built between the 5th-6th centuries. 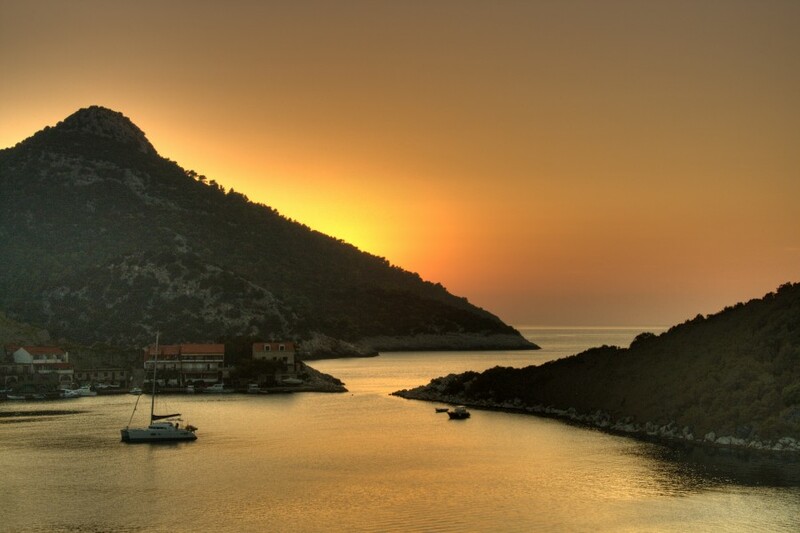 Once you've relaxed in peaceful Lastovo, it is just a short hop up to the island of Korcula. The old town here is a medieval walled city facing the channel, certainly a sight to behold. If you happen to be here on a Thursday, you'll catch the locals performing their traditional sword dance, so watch out! 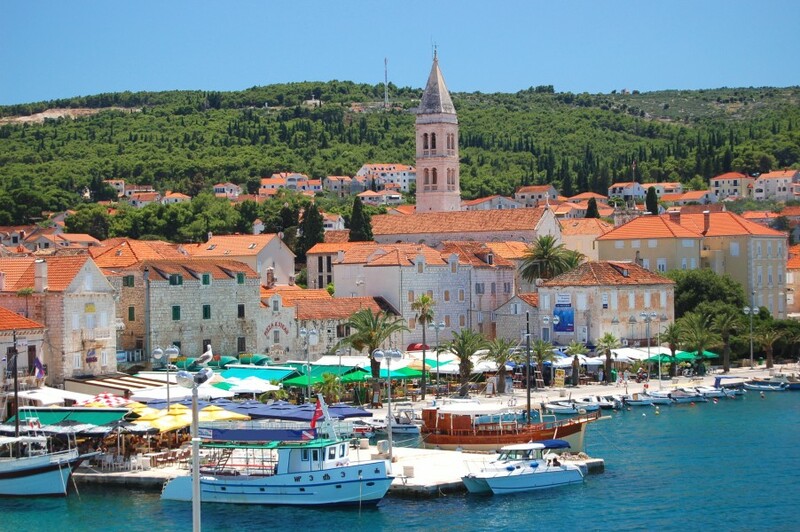 After Korcula you can sail west to the stunning island of Vis. This sail is around 20 miles. Once there you'll want to try the fresh seafood and wine the island is famed for. On your last night you'll be required to be back in the base by around 6pm. 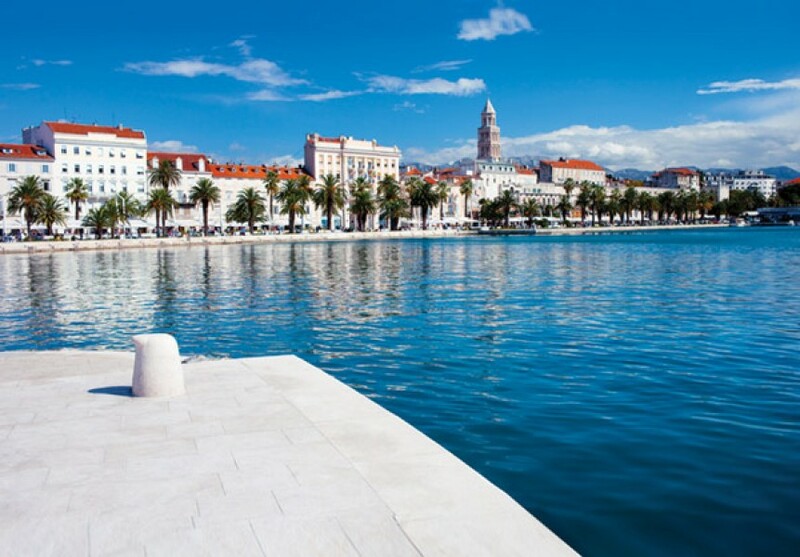 What better way to round off a great two weeks than by taking a stroll around Trogir or enjoying a scrumptious meal in Split. Whichever base you started at - why not take a taxi and explore the other?